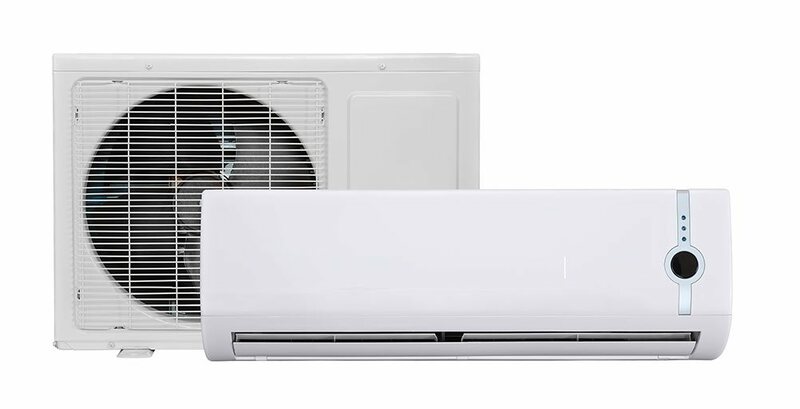 Complete Heat Pump System Expertise. 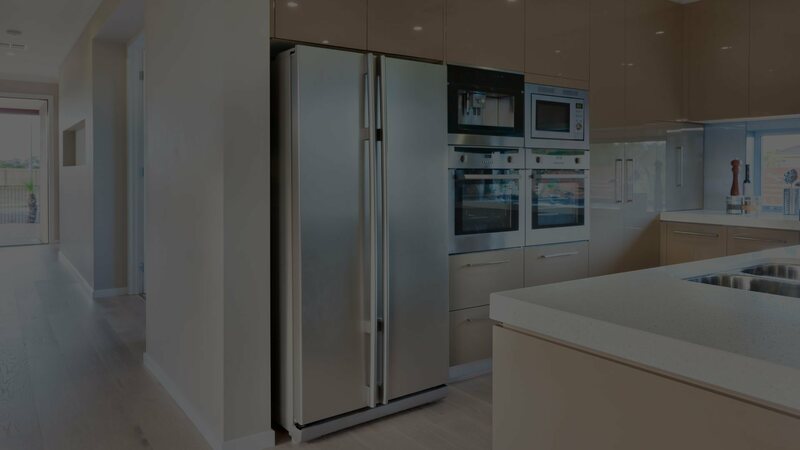 We offer a full range of refrigeration services. 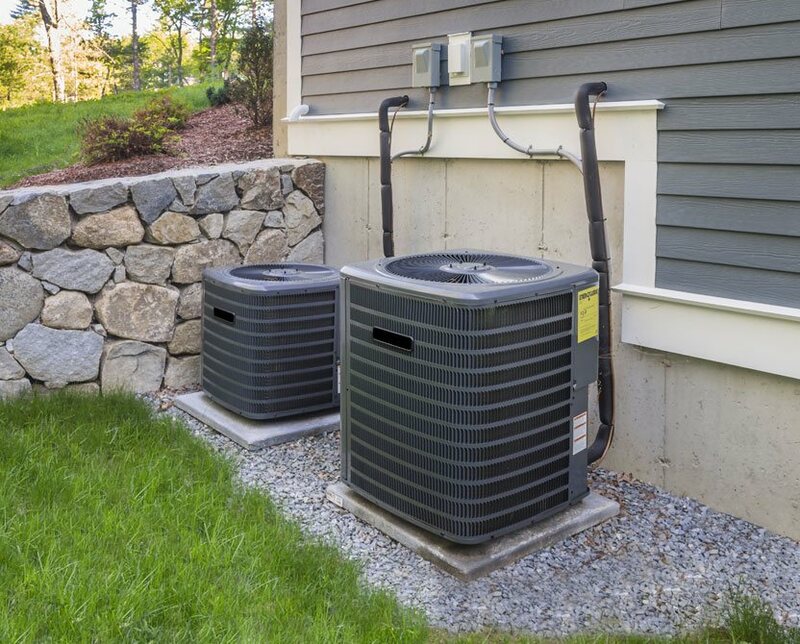 Your home’s comfort starts with a properly working HVAC system. Short for heating, ventilation and air conditioning, your home’s HVAC system is used to provide heating and cooling, which is essential no matter the season. Even though your HVAC is such an important part of making your home livable, you have to hope that nothing ever goes wrong with it because it is incredibly complex repair job for the average homeowner. Luckily, in those dire moments when your HVAC goes awry, help is only a phone call to Duran HVAC Inc away. 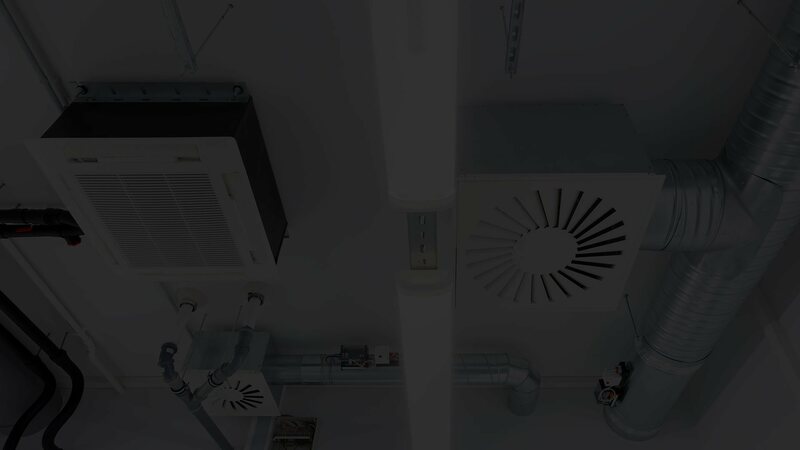 Duran HVAC Inc is a team of HVAC repair contractors that have extensive experience working with heating and cooling systems in all sorts of homes in the area. Whether it’s an installation, a repair or just providing regular maintenance to the system, Duran HVAC Inc’s HVAC technicians are committed to giving all of our customers quality work with the best possible service in the area. 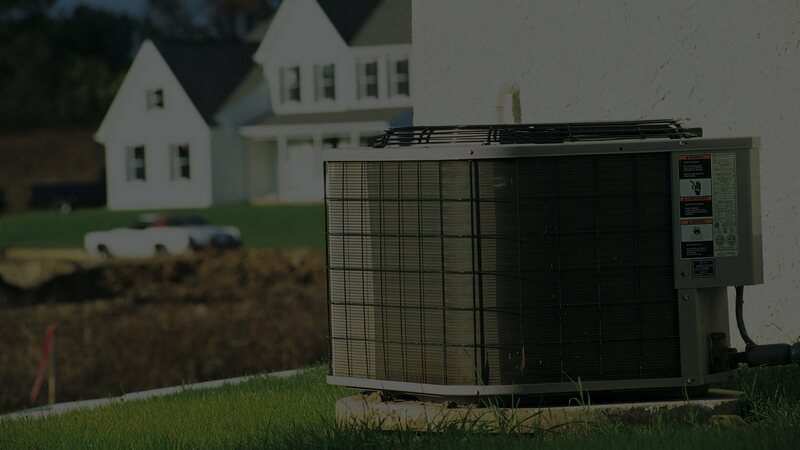 For a free quote on any of our residential HVAC services, give us a call today. Whether your home is too cold, too hot or constantly fluctuating somewhere in between, there are few things more frustrating than having no control over your home’s temperature. If your home’s temperature has been seriously lacking consistency, do not hesitate to give us a call. We are the area’s most qualified HVAC technicians and we guarantee we can solve your home’s heating or air conditioning issue with ease. In the event you want a new system installed, we will be glad to assist you. Our excellent customer service track record speaks for itself, now let our quality workmanship do the talking. Just give us a call whenever you need us and we’ll be there as soon as we can to assist you. From start to finish, Duran HVAC Inc’s customers enjoy a stress-free experience where they are treated with respect. Like any home appliance, eventually, after extended use, your home’s HVAC system will start to encounter problems. Some of them will have simple solutions, others will have more involved work to be done. Either way, there is no job too big or small for Duran HVAC Inc’s technicians who are proud to specialize in home HVAC systems. At Duran HVAC Inc, we are constantly updating our staff on the latest industry practices and teaching more efficient techniques for greater customer satisfaction. All types of contractors, not just those who specialize in HVAC repair and maintenance, are typically met with scrutiny. Most homeowners have had unpleasant experiences dealing with contractors, assuming they are only in it to make a quick buck. Duran HVAC Inc is different because our priority is building trust with our clients. We want you to have no reservations recommending our services and that you know exactly what you are getting when you call our HVAC repair contractors when you call us in for help. If you are ready to work with a home maintenance company that doesn’t shy away from transparency, give us a call.